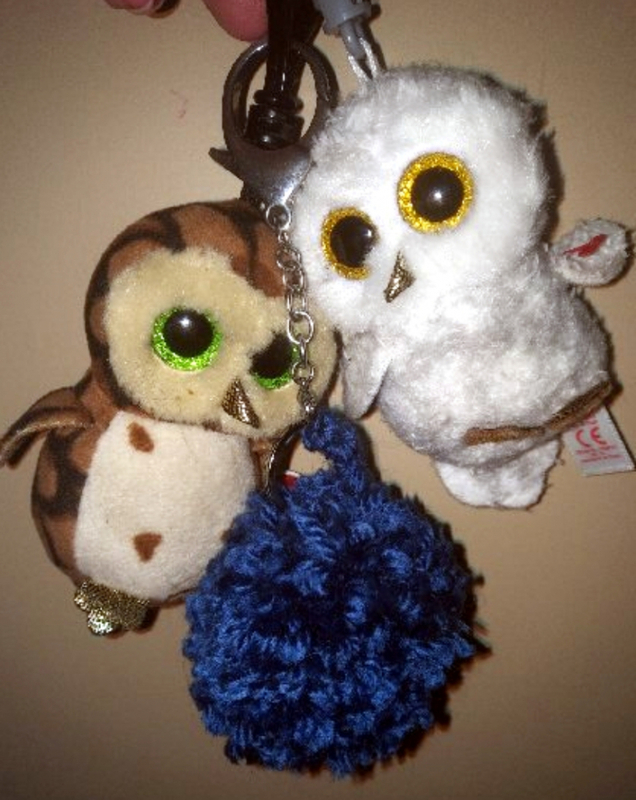 Everyone knows I collect and absolutely love owls, but now it seems I have a pom-pom fetish too! I'm not exactly sure why, I've always loved the fuzzy little balls, but recently have been spending a lot of time looking up the history behind pom-poms and the different uses. I think some of this interest stems from the unique pom-poms on the head of the Hungarian doll my grandparents brought for me from the old country in the 60s. That being said. I've always loved tassels and dangling things from my purses, coats and jackets, and my boots. I've even started making my own recently. Watch for them.. Anyway, I find this pattern rather ugly, but for more ideas just search pom-pom wreaths - there are hundreds of beautiful ideas. I'm sure I will come up with one or two myself, but currently I'm working on a pom-pom rug or mat..
That being said, are pom-poms making a come back? If you've never made a pom-pom, it is pretty easy to do - especially if you have a variety of sizes of pom-pom makers. Annie's Attic also sells a pom-pom and tassel making kit. Have fun making pom-poms... I know I will.